Moving out of an apartment? If you want to get your entire security deposit back, make sure you follow this apartment move out checklist. Congratulations, the time to move out of your apartment is finally here! 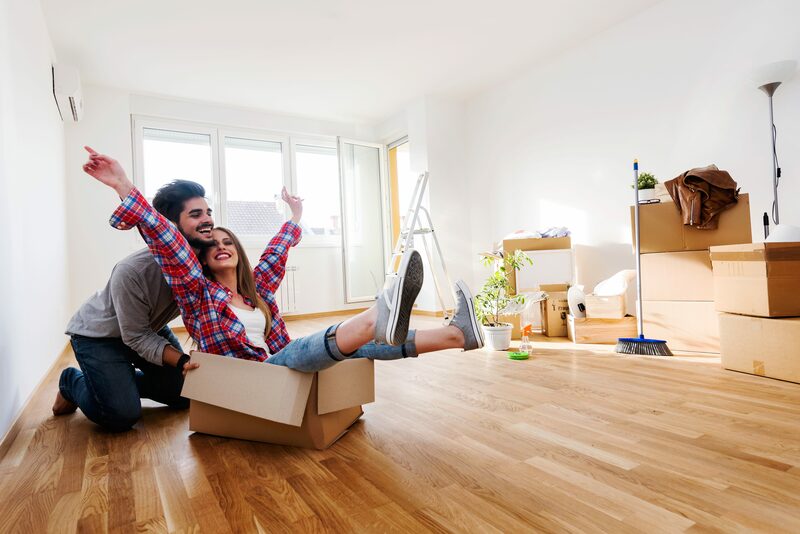 Now, moving into a new home can be both an exciting and stressful time. 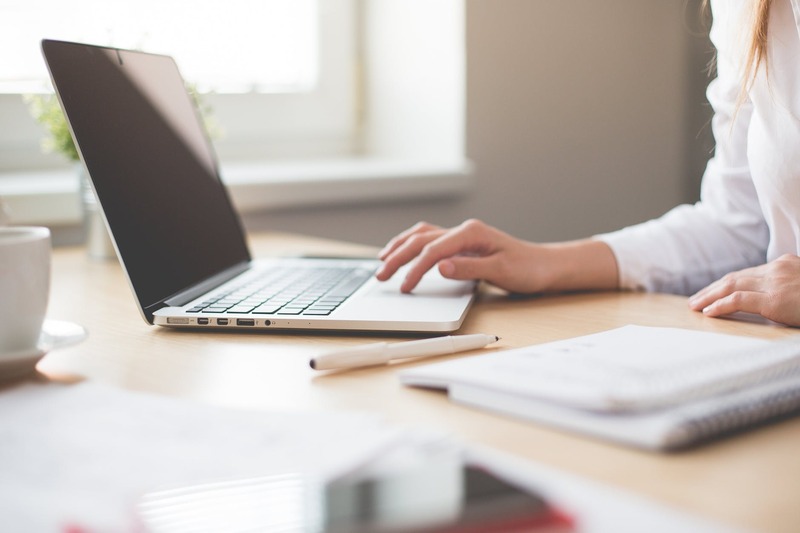 The most important thing to be aware of is policies regarding your lease and security deposit, but there are plenty of other items to think about as well. If you're feeling overwhelmed by everything to remember before returning your keys to your landlord, we’re here to help. This apartment move out checklist will help you to prioritize tasks and to retrieve your deposit. 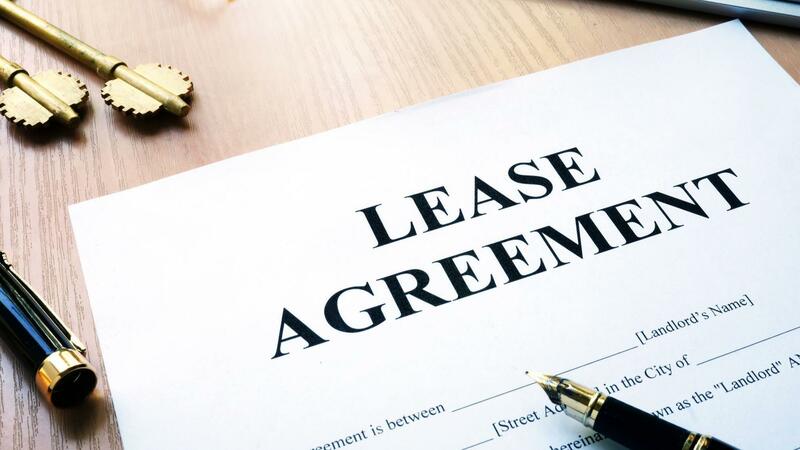 Two Months in Advance – Research the lease terms. 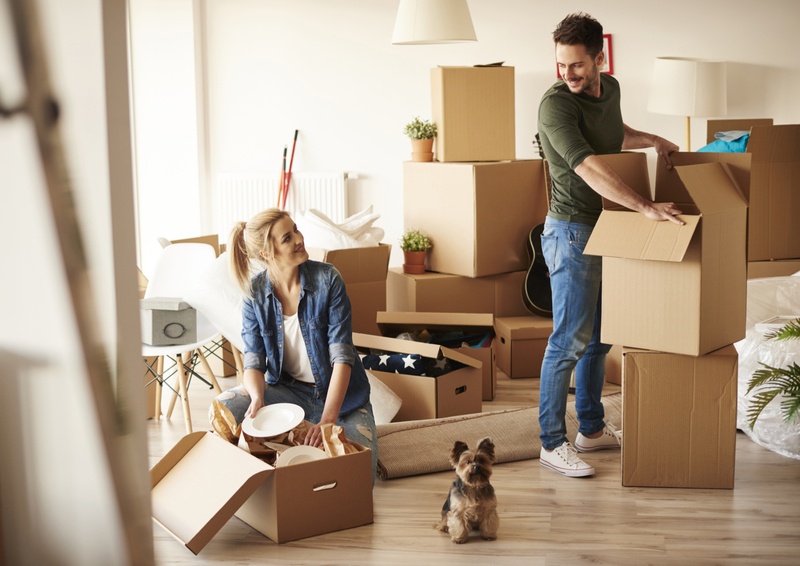 As soon as you think about moving from your apartment, it’s time to visit the leasing office or landlord and ask about move-out guidelines in your lease. Ask for a copy of the lease and review the specifics regarding how much notice you give, who is responsible for cleaning, and other essential protocol items. - Assess any existing damage and make a repair plan. 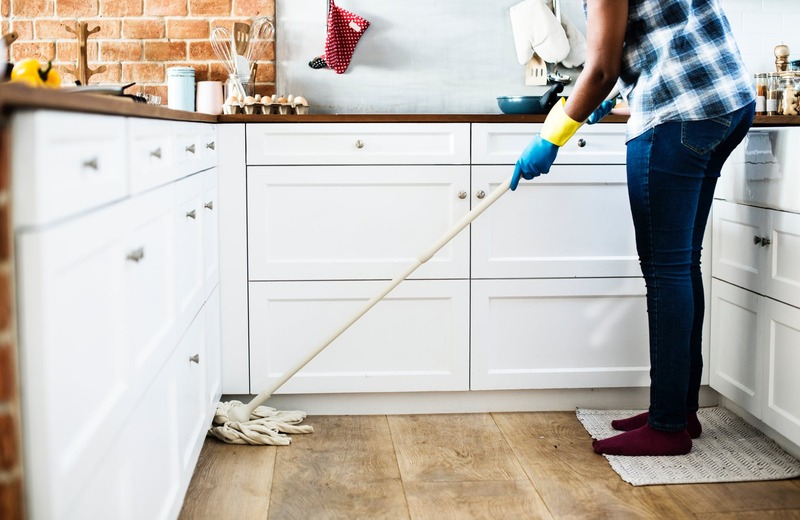 Prepare a list for yourself of what areas of the apartment need repair or fixing before your landlord walks through your apartment for final inspection. 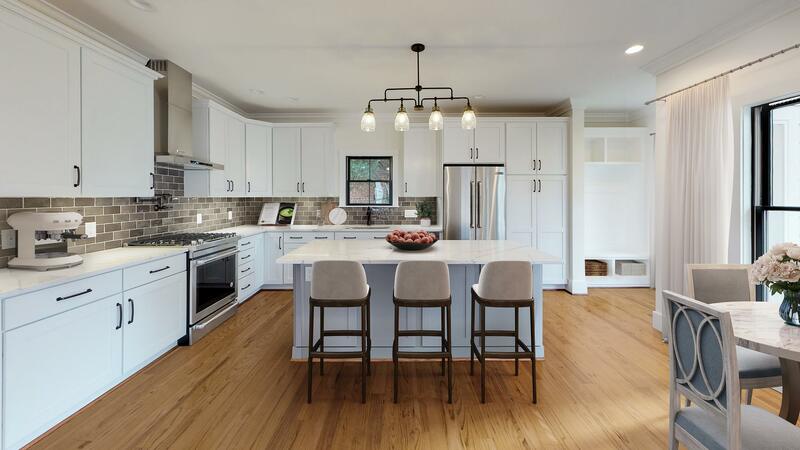 For instance, now is the time to repair and patch up walls as well as touching base with the office or landlord for items they will fix, such as plumbing, electrical, heating and air conditioning, and general maintenance repairs. Once you’re certain about moving out, write a letter to your leasing company with the exact date of when you’ll be vacating your apartment. If they require a longer timeframe, follow their rules, or you may not get your deposit back. 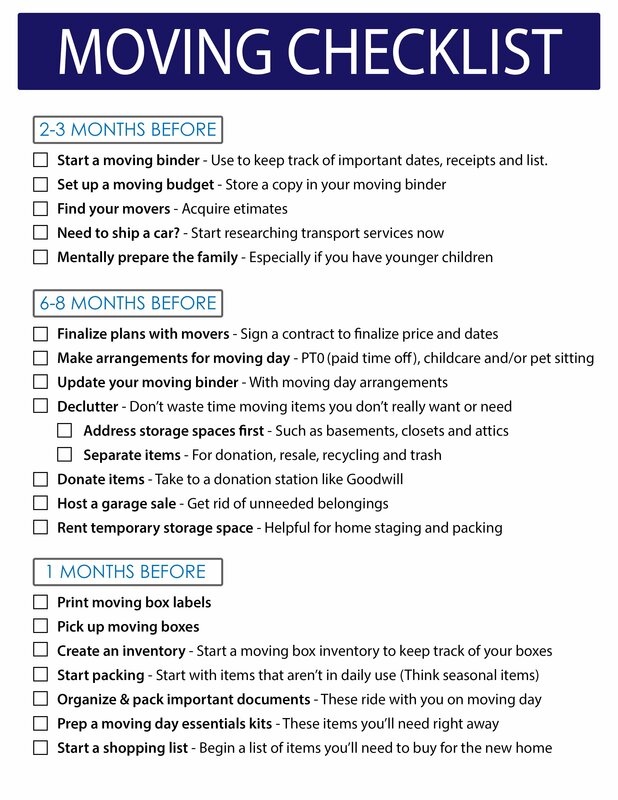 -Plan for your move using this moving checklist. Assuming you are just moving locally, start to think about who will be doing the moving—if you will be moving with the help of friends, or if you will be hiring a moving company. Either way, you will want to notify your friends or book a moving company for the day(s) you plan on moving. -Cancel or change your renter’s insurance. 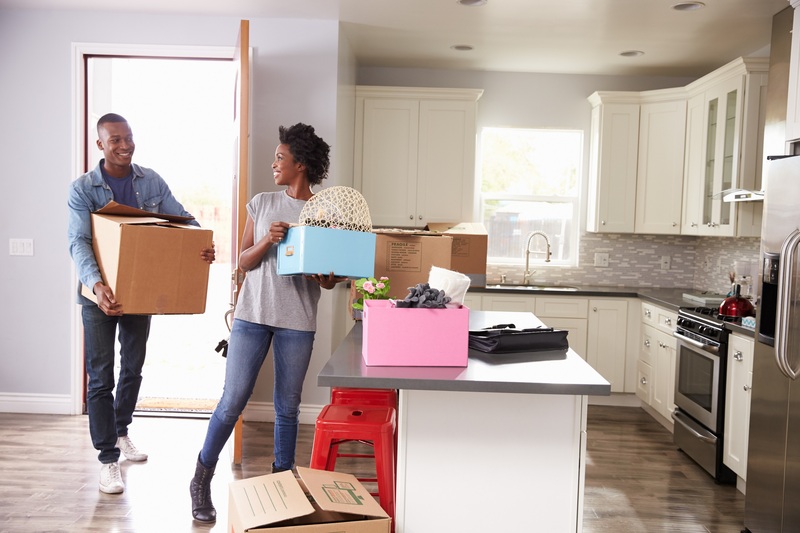 If you have renter’s insurance, contact your insurance company to advise them where you will be moving and to get the policy effectively transferred the day before you move out and into your next place. Start collecting boxes, tape, newspaper, bubble wrap and other essentials to start packing your belongings. 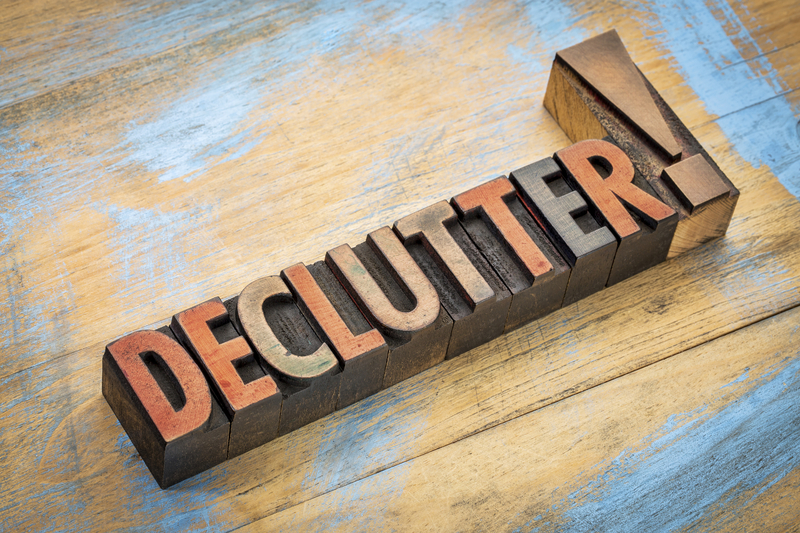 Three Weeks in Advance – Start decluttering and packing up Now it’s time to start purging and organizing so that you are only packing essential items to use at your next home. 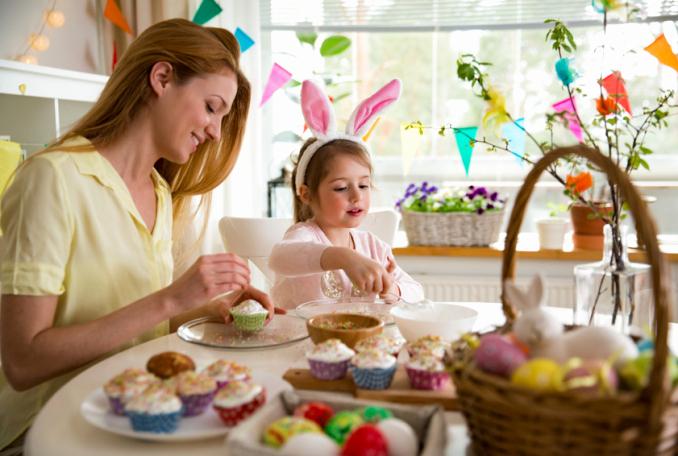 Hold a garage sale, give items to charity or your church, or donate to other tenants in your apartment complex. Other tenants may love your old couch. – Tie up any loose ends. Start preparing for your move by asking for time off at work, look at boarding your pets if you have any, and change your utilities services well in advance. This includes telephone and internet providers, electricity and gas providers, and water and other household services. If possible, turn on the utilities in your next home in advance of your move. 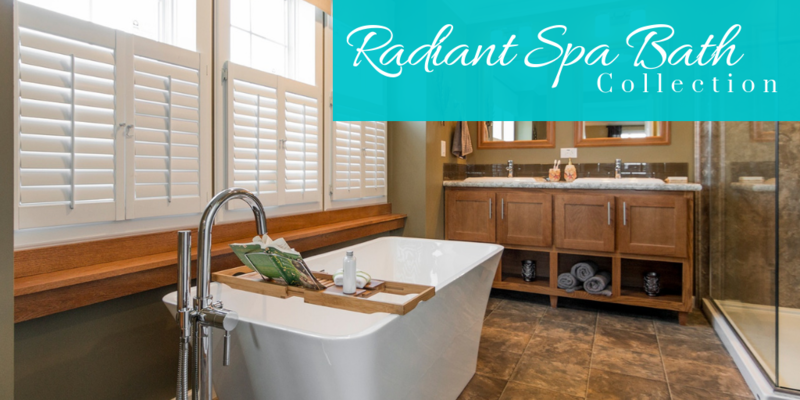 This step will ensure you aren’t unpacking in the dark at your new home! Two Weeks in Advance – Confirm the plan for moving day. Call your moving company and follow up on any other essential reservations you made to ensure your move is on the books. Confirm times, dates, and addresses with the movers. Find out what time they will be arriving and ask for an estimate of how long it will take. – Talk to your landlord about moving truck access. Ask your landlord if it’s okay for moving trucks to be in the parking lot or street during your move. Many cities require proper notification in advance. If your apartment complex has an elevator, you may need to check with the management company about using it during your move. Finish packing all items except the clothes, toiletries, and food you will need for two weeks. As moving day gets closer, try to live out of a suitcase rather than your dresser drawers and closet. Clean out your refrigerator and pantry, and if your move is local, consider using a cooler on the day of the move. One Week in Advance – Start the cleaning and repair process. On this last week, start cleaning your apartment and emptying rooms as much as possible. Consider moving all your labeled boxes into one area of the room, away from the walls. 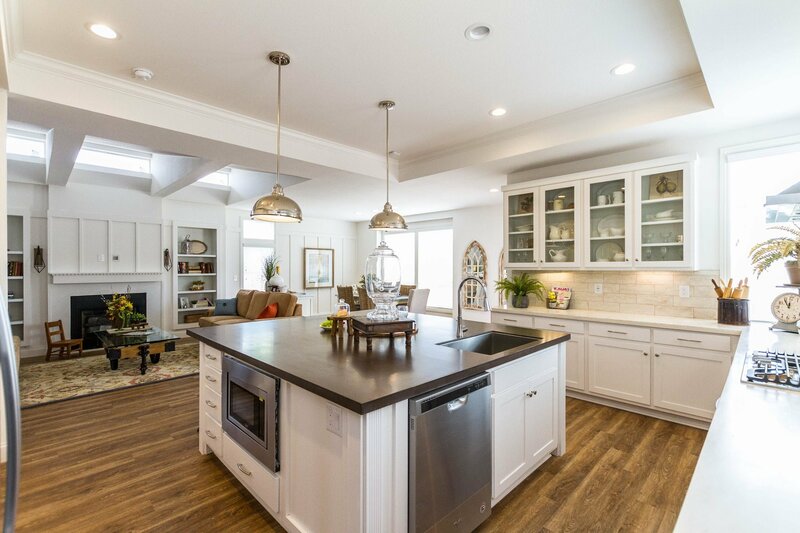 Removing items will ensure you can paint, vacuum, patch up any holes, etc., before the move. – Complete a final walkthrough inspection with your landlord. Ask your landlord when he or she will do the walk-through inspection, and then attend to any issues found during the walk-through. You might take pictures of the apartment to document the condition you’re leaving it in. – Ask your landlord about getting your security deposit back. Confirm if you will be getting your deposit back and confirm the address where you’d like the check to be mailed to or electronically deposited. Sometimes a landlord may opt to use the security deposit as last month’s rent instead of returning it, so be sure to confirm. Ask about any deductions if necessary. 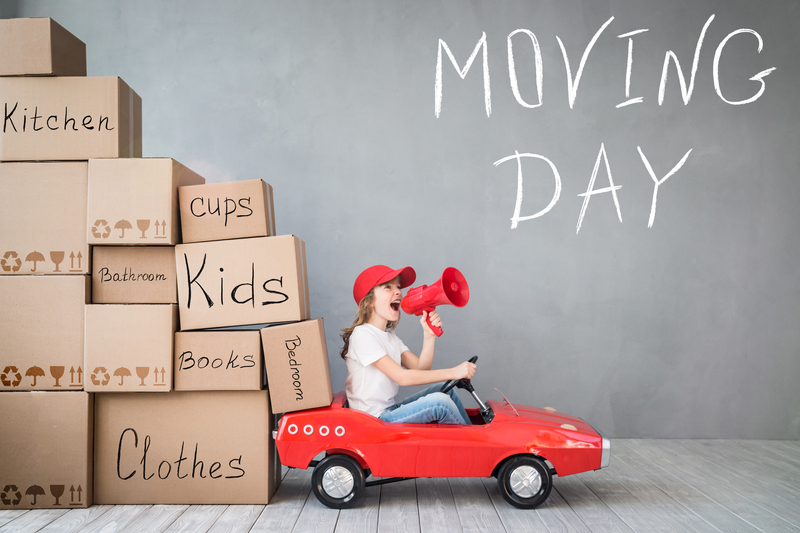 Moving Day – Get ready for the stress of moving day. Spot clean the refrigerator if your landlord requested it. Make sure after everything is moved to sweep all the floors. – Complete another walkthrough after moving is complete and return the keys. Do a final walk-through of your apartment to ensure everything is gone, and all damage has been taken cared of. Let your landlord know the apartment is vacant and return the keys. Double-check that he or she has your address and phone number for any follow-up conversations you may have. Once you’ve completed these steps from this straightforward apartment move out checklist, you’ll be ready to enter your new home with your old apartment’s security deposit intact. Good luck! Have any other tips that helped you when you moved out of an apartment? Let us know in the comments.